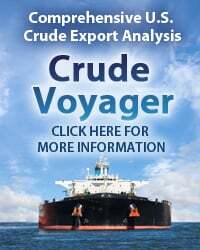 With crude prices close to six year lows and the futures market pointing higher, a number of the larger commodities trading houses are buying and holding cheap crude in huge floating tankers for later sale. For the trade to work, prices today must be lower than they are in the future and the spread must cover the storage cost and other expenses. Players in the floating storage game have to be high rollers – the minimum cost of a bet at this table is ~$100 million. Today we complete a two-part series on contango-spread trades with a look at floating storage. 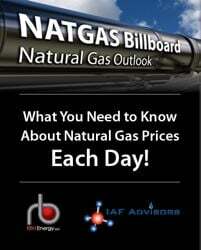 When prices for prompt delivery are lower than they are for further out months – the market is said to be in “contango”. The current crude market contango presents an opportunity for spread trades that involve buying and storing lower priced crude today to sell at a higher price later – the crude contango storage trade. In Part 1 we explained how the Cushing contango storage trade works and described the recent significant build in inventory levels at the Midwest crude trading hub. Cushing is the delivery point for the CME NYMEX West Texas Intermediate (WTI) futures contract and that makes it relatively easy to use the futures market to lock in the contango spread to guarantee a return on the trade. The difficult part is leasing crude storage at Cushing at rates that make the trade work – meaning term storage rates of 40 cnts/Bbl per month or less versus much higher “walk up” rates. 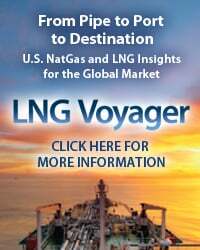 That term storage is usually only available to long term Cushing storage lease customers who committed to their capacity before the current contango began last fall. 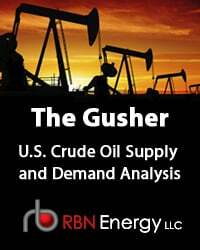 Nevertheless Cushing inventory numbers (according to the Energy Information Administration - EIA) continue to increase – rising by 2MMBbl last week (January 23, 2015) to 39 MMBbl, suggesting that storage trade activity is still ramping up. 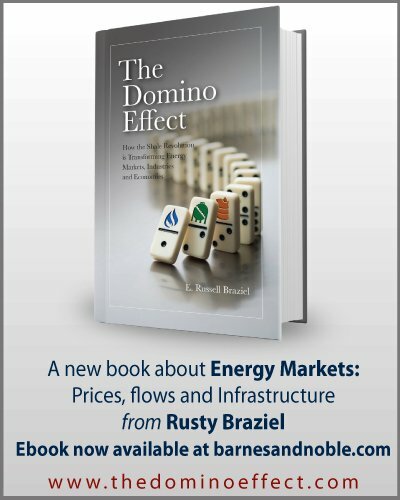 We have released our first 2015 Drill-Down report for Backstage Pass subscribers analyzing internal rates of return (IRR’s) and crude breakevens in a low crude price environment. More information about It Don’t Come Easy here. One location potentially more attractive then Cushing for storage trades is the Gulf Coast. Crude inventory in that region has also increased sharply recently – up by more than 5 MMBbl in the week ending January 23, 2015 to 202 MMBbl. But at the Gulf Coast, term storage is more expensive to lease than it is at Cushing (~ 65 cnts/Bbl per month at the Gulf Coast versus ~40 cnts/Bbl at Cushing). Commercial crude oil storage capacity at the Gulf Coast is also harder to come by, given the flood of crude showing up at Gulf Coast refineries over the past year via new pipelines coming online. 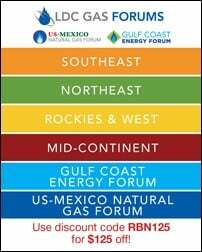 (We described the storage situation at the Gulf Coast in detail in our blog series “Saving All Your Crude for You” last summer.) 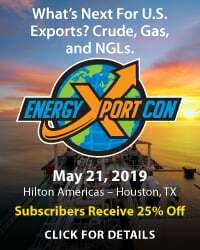 But a crude storage spread trade at the Gulf Coast is more complicated to hedge than WTI at Cushing because of the fluctuating spread between prices for coastal crudes and WTI. 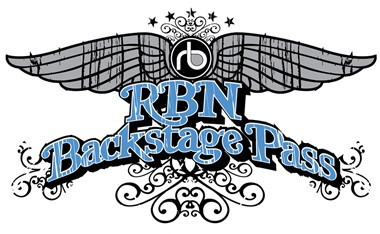 To access the remainder of Skipping the Crude Contango – The Floating Crude Storage Trade you must be logged as a RBN Backstage Pass™ subscriber. This Place Is Empty- Is It Time to Panic Over Falling Cushing Oil Inventories?